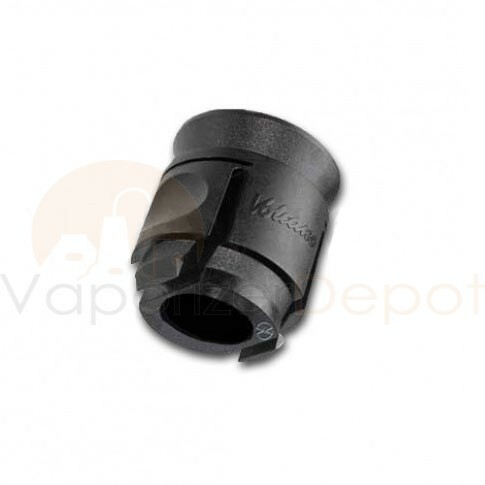 The Volcano Solid Valve Housing kit is designed for use with the Volcano Solid Valve Set. The Housing kit only includes the plastic housing. It does not include the internal stainless steel components. 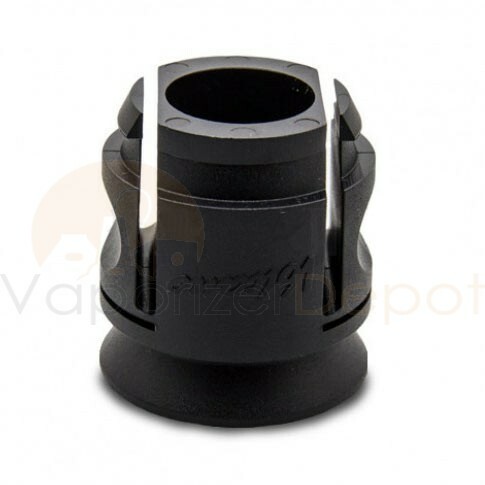 It does not include the valve cylinder, valve spring, or valve cap.